Hazara Car Removal can help you on that. Hazara Car Removal specializes in purchasing any kind of cars like van, trucks, tractors, 4x4, and many others – whether it is damaged, unwanted, old model, dead or alive. Whatever its condition is, they will buy it. But the better the condition of the car, the better will be its price. If you have unwanted, damaged or old cars that you want to dispose, Hazara Car Removals will come to you and pay you right away. Through this, you will be able to get rid of the stress and hassle due to time consuming process of selling your cars on private sales. There is no greater and perfect choice than the Hazara Car Removal. It is the fastest, easiest, most convenient, and hassle and stress free way to dispose your car. They offer much higher price in buying any kind of cars compared to other companies, they got professional and expert workers, they have friendly staffs to guide and help you, and most of all, they provide you an excellent service where you will surely be satisfied. But for cars which are not worth anything at all, they also offer a car removal service for free. The company also offers services for free removal and arranging vehicle removals with no extra expenses. With the entire great and amazing offers that Hazara Car Removal provide, there is no need for you look any further because there is no other cash for car company like Hazara Car Removal. So if you have any kinds of cars at home that you want to dispose in return with cash for payment, Hazara Car Removal is the perfect place for you. So what are you waiting for? Contact Hazara Car Removal, sell your car and receive the cash payment right away! It really is that simple with Hazara Car Removal in or around the Melbourne region. You just sit and relax while we remove your unwanted old and junk car from your premises paying you top dollar for it on our way out. With Hazara Car Removal, you can sell us any car as long as it once used to run on four wheels. Our Cash for Cars Melbourne service is perfect for anyone having a car that is no longer any use to them at all and can’t be resold in the market for any given reason. If you need a car removal service in Melbourne, the best fit for you will be one that offers free doorstep based Cash for Car Removal. 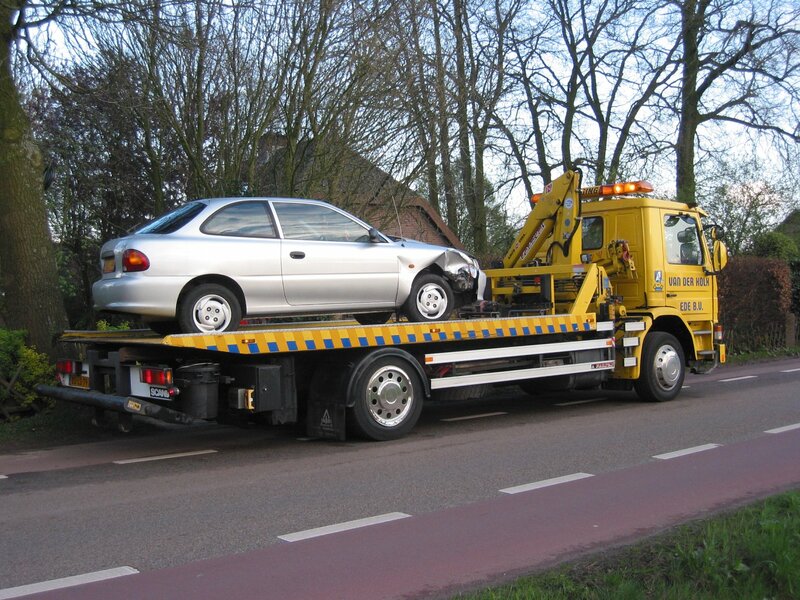 Towing is one of the more expensive services in the region and if you have a car or vehicle that is not moving capable, you will have to pay hundreds of dollars to get towing to any scrap car removal service when they don’t offer free towing. Hazara Car Removal offers free doorstep Cash for Cars Removal Service in or around Melbourne that requires you to not move your car at all. We will come to you and perform all checks and verifications offering you top dollar for it right on the spot. 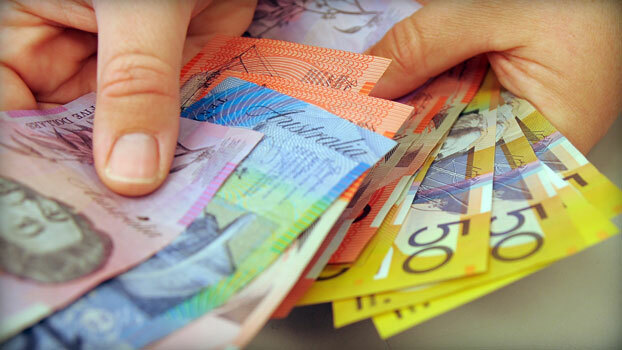 Cash for Car Removal service in Melbourne has not been offered more professionally. Now you can get you old, broken, damaged or junk car removed for free while getting top dollar for it at the same time.